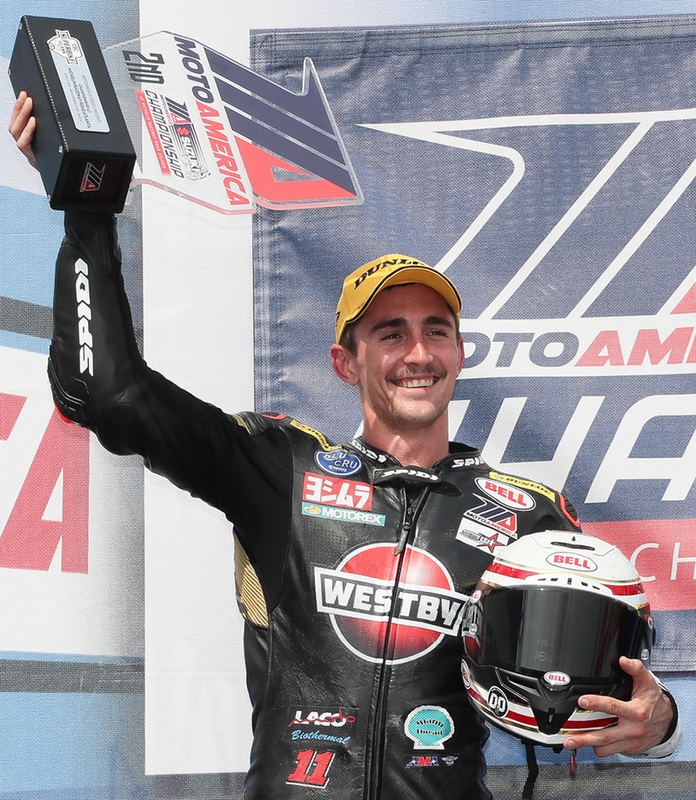 Round one of the MotoAmerica Championship concluded on Sunday at Michelin Raceway Road Atlanta with the fortunes of Westby Racing’s two team riders going in opposite directions. 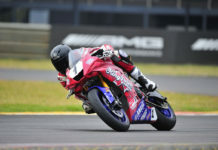 Superbike rider Mathew Scholtz finished a strong second in his race, while Junior Cup rider Samurai Sam Lochoff crashed out of his race on the final lap. Thankfully, Sam was unhurt in the incident. After Mathew’s fourth-place result in Saturday’s Superbike race, he and the team worked on his #11 Westby Racing Yamaha YZF-R1 Superbike overnight, tested it in the damp morning practice, and reaped the rewards of their hard work when Mathew earned a spot on the podium in second, smack-dab in the middle of two of the series’ four factory Superbike riders. With Saturday’s rear tire issues put to rest, Mathew ran a solid race and led the entire field at one point in the 21-lap feature event. Eventually, Yoshimura Suzuki Factory rider Toni Elias got past Mathew and notched the win, but Mathew hung tough and finished the race in second over defending Superbike Champion Cameron Beaubier, who was aboard his factory Yamaha. 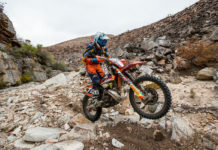 The result puts Mathew in third place in the Championship points standings with nine more rounds to go in the season. 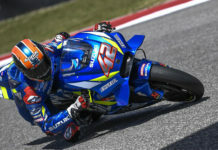 Samurai Sam, who notched a podium result in his first-ever MotoAmerica race on Saturday, had a great battle going throughout the majority of Sunday’s race. And then, on the final lap, he tried to make a pass between two riders while going into the track’s final turn before the finish line. 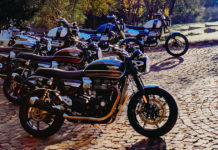 Unfortunately, the rider on the outside of the corner turned into Sam’s rear wheel, and both riders went tumbling into the gravel. Sam was unhurt, but his race was over. 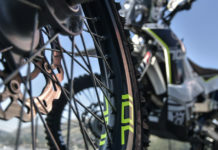 The Westby Racing team will now travel to the Circuit of The Americas (COTA) in Austin, Texas, for Round 2 of the 2019 MotoAmerica Superbike Championship this weekend. 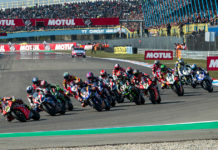 Mathew and his MotoAmerica Superbike competitors will race on the world stage during the Red Bull Grand Prix of The Americas, which begins on Friday. 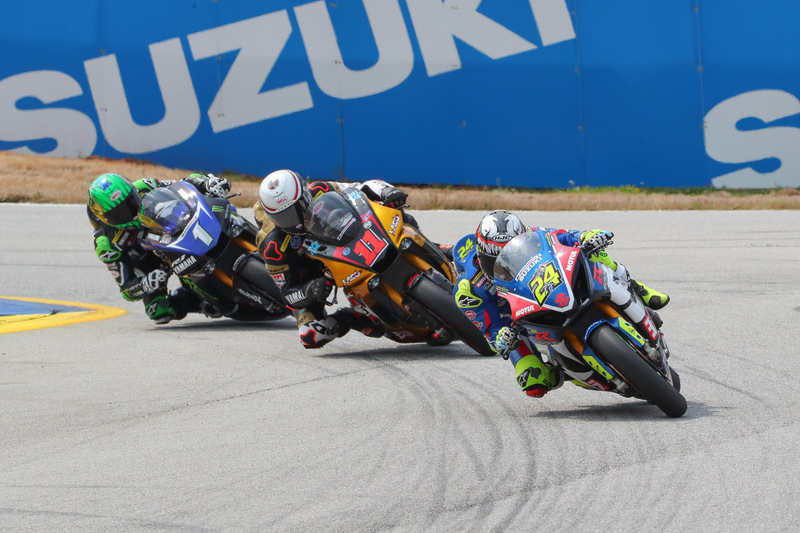 The other MotoAmerica race classes, including Junior Cup, are not on the schedule for COTA, so Sam will not race again until Round 3 at VIRginia International Raceway on May 4-5.